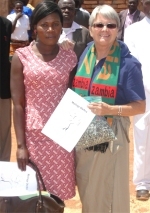 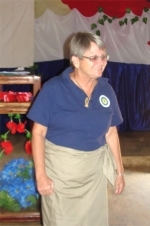 Jenny the founder of UCT was joined by Lisa Gardier and traveled to Tunduma Africa Training Bible School Centre in Tanzania. Tunduma is a border town between Tanzania and Zambia. 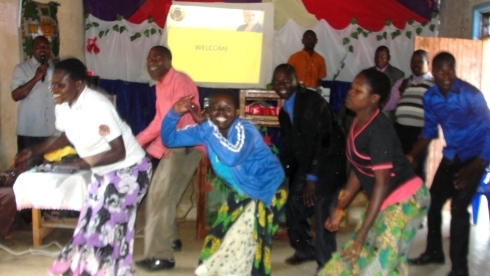 It lies in Tanzania, in the Mbeya Region. 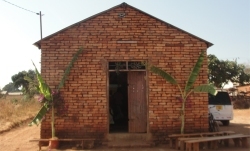 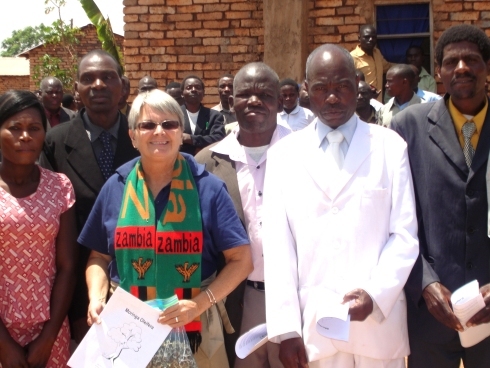 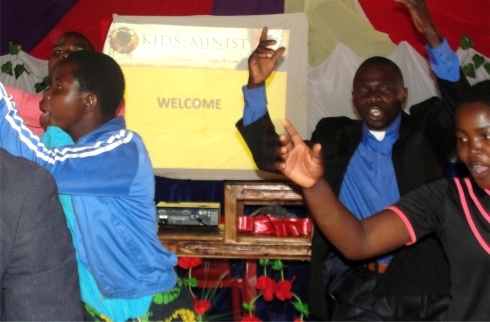 In this ATBS Center we are reaching the Zambian and Tanzania pastors, many pastors in this area are not trained, in every 10 churches you can find one pastor who is trained. 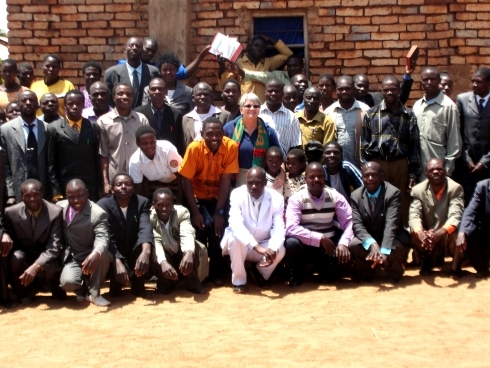 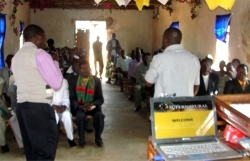 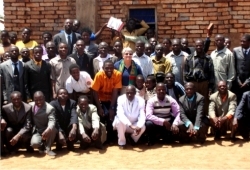 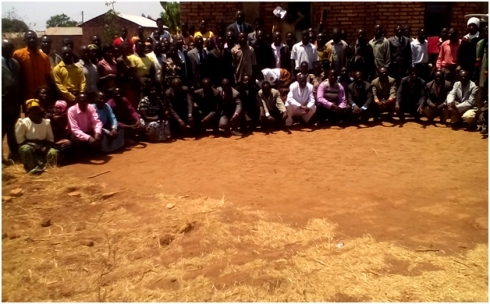 70 Pastors attended this half day Pastor Training Seminar, including 10 from Zambia. 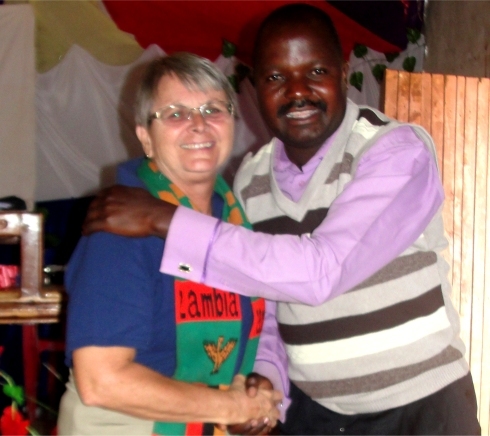 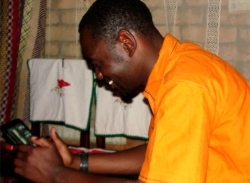 Bishop David is the UCT Tanzania Representative and the ABCD Tanzania Director. 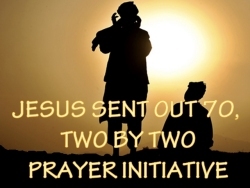 Here we introduced the Jesus sent our 70 two by two prayer assignment to 70 Pastors who attended the Pastor's Seminar. 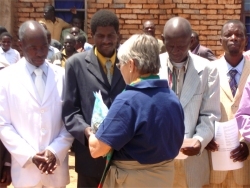 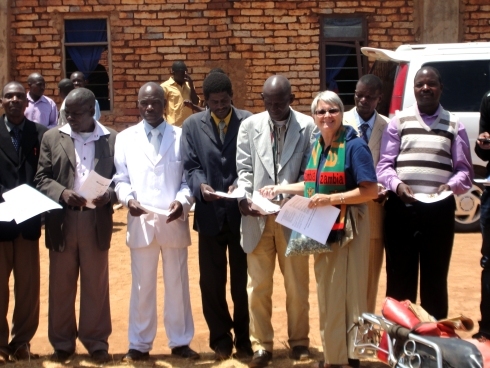 Issuing them with the prayer in Swahili so they could return to their churches and impliment this prayer. 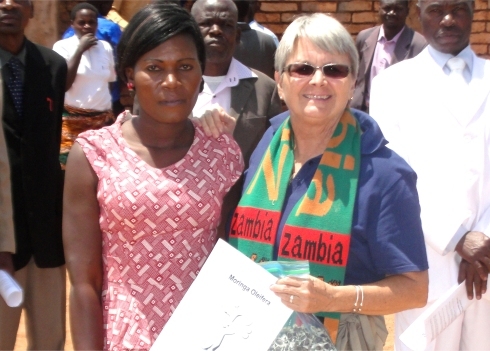 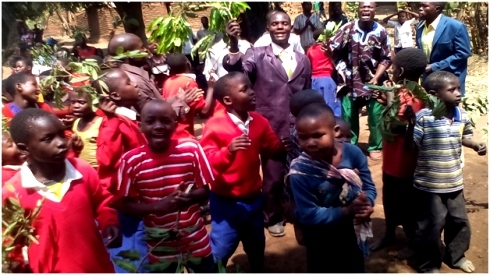 Educational handouts were given out as well as children's Moringa colouring books in Swahili.